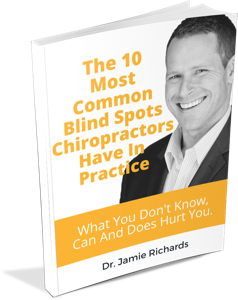 The bulk of the Chiropractic profession utilizes a practice approach that was built on the premise that subluxations are the cause of real health problems and by correcting them, health challenges will improve or disappear. This concept has led to most of the practice styles and practice management models in existence. Some leaders, specifically Dr. Reggie Gold, recognized the contradiction of this approach and worked tirelessly to change it. 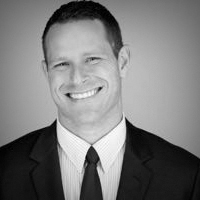 He dedicated his entire life to creating a new model of chiropractic practice built on the simple principle that all human beings were better off not subluxated. Based on this idea…it didn’t matter what someone’s symptom or condition was, only if there was the presence or absence of vertebral subluxations. The concept is now recognized as Third Paradigm Chiropractic. 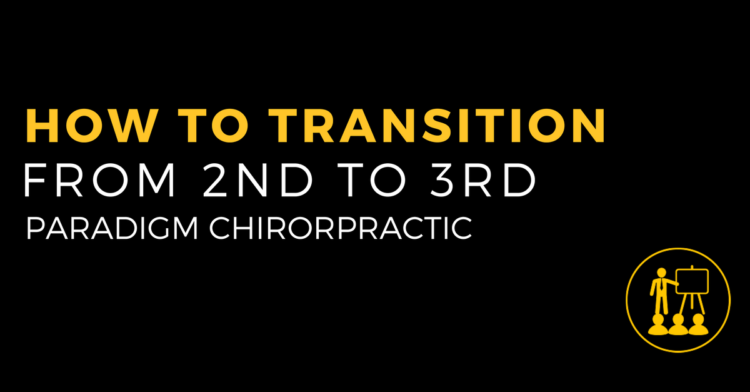 What are the defining features of Second Paradigm (2PC) and Third Paradigm Chiropractic (3PC)? 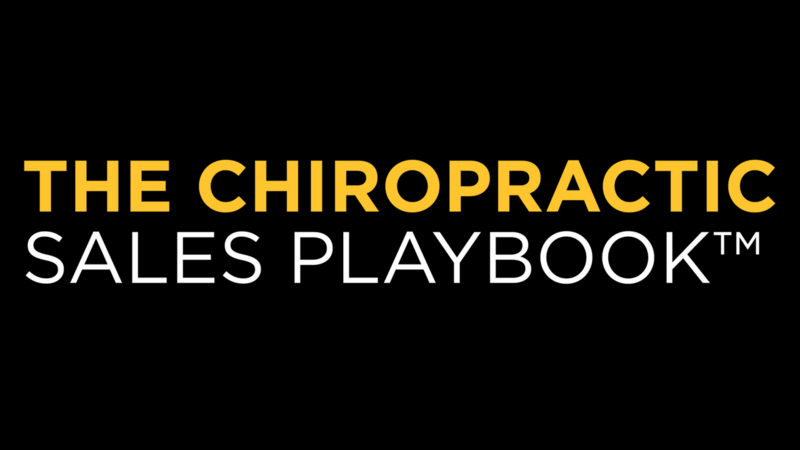 The pros of 2PC and why most chiropractors choose to play it safe, avoiding the transition to the practice they know they really want. The challenges with practicing in the 2PC model and how they could crush your self-esteem (and success) in the long run. It’s not all butterflies and rainbows – the pitfalls of 3PC and what to look out for if you want a successful (and pain-free) transition. The 5 principles of an ultra-successful practice transition.